We have Red Truck Wash Powder compare to Zep Rojo Powder. We are the leader in Industrial Cleaning Chemicals in the Tri-state Area. Browse through our website to find our more information. Please give us a call at (908) 245-1152 if you can’t find the cleaner you’re looking for or if you require any additional information! 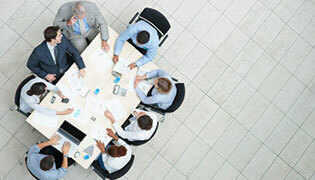 Want to sell cleaners in New Jersey? Take a look at our services for prospective distributors which include private labeling, superior products, and no minimum start up purchase. 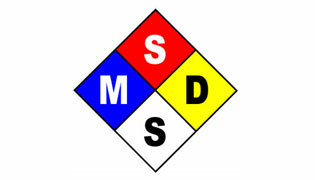 We carry MSDS’s for all of our products for all your safety and regulatory needs. 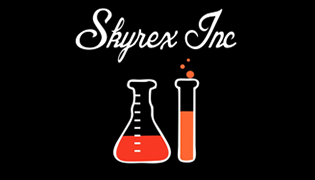 Skyrex Inc.: New Jersey’s Best Choice in High Quality Cleaning Chemicals for Vehicles, Commercial Kitchens, Power Washing, and House Exteriors. As a New Jersey small business specializing in quality Cleaning Products we value our customers. 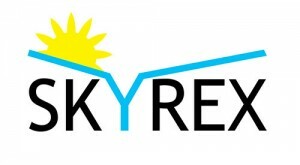 Client satisfaction is our highest priority at Skyrex Inc. With over 30 years of experience we pride ourselves in the ability to make the right cleaner for the right job. So please check out our website, call, or stop in to find out more about our products and services and how we can help you accomplish your cleaning goal.